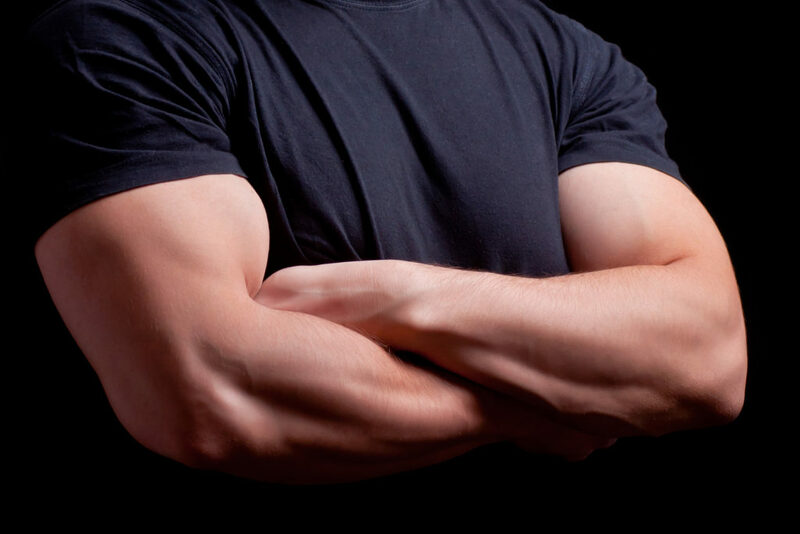 When people hear the word “bodyguard” they usually picture a 6′ 5″ hulked out dude with black shades on and veins popping out of his biceps. The truth is professional bodyguards come in all different shapes and sizes (just not round). Many people in the industry are former military or law enforcement officers who are of average height. 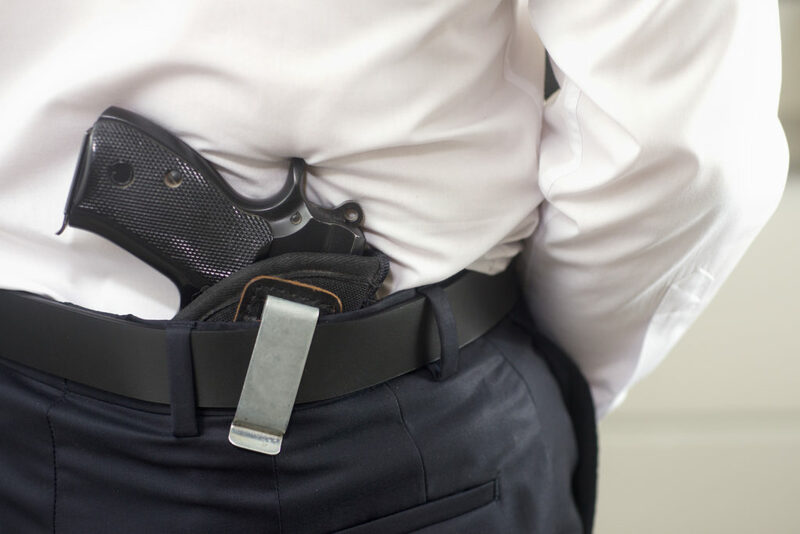 Rather than getting caught up in stereotypes, most bodyguard agencies are looking for professionals that can execute the mission and protect their client.